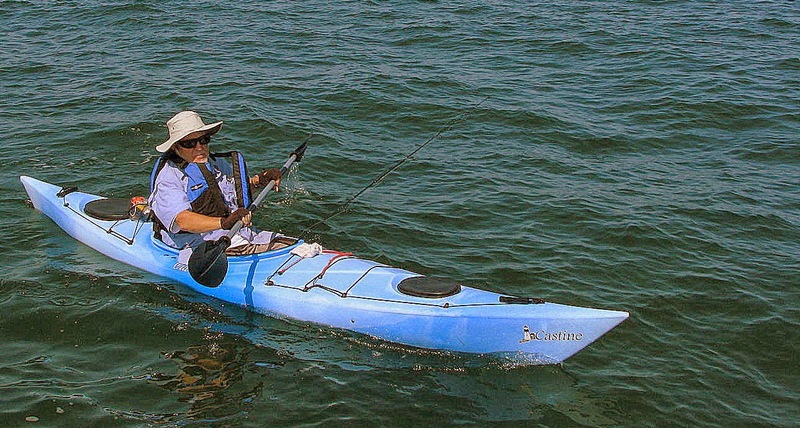 We regret to tell you that due to budgetary cuts at the Connecticut Post, Charlie’s fishing column has been cut…for the foreseeable future. This is a real shame. Charlie is one of the few writers covering fishing in this area…and, IMHO, he’s the best of those. We shall certainly miss his weekly musings...real-life stories about fishing as a way of life… not just fish reports from the tackle shops and headboat captains. If the fish weren’t biting, Charlie would tell us…if they were biting, he’d tell us where to fish. Frankly, the only reason I buy the Sunday Connecticut Post is to read Charlie’s column. Now I can save $2.50 a week…for the foreseeable future. If you’d like to let the Co-Managing Editor of the Post know how you feel about this, you can email him at: jalcott@ctpost.com. 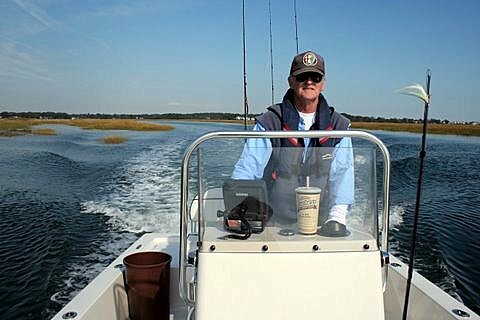 The only good thing about losing Charlie's column is that now he'll have more time for fishing. “Inevitably, I started taking the boat out myself. One night while trolling the tiny spoons along a breakwater, my pole bent more than usual, a lot more. Line zipped off my reel.